Universal Windows App. Buy it once, and play on both Windows and Windows Phone. Supports Windows Phone devices with 512MB RAM. 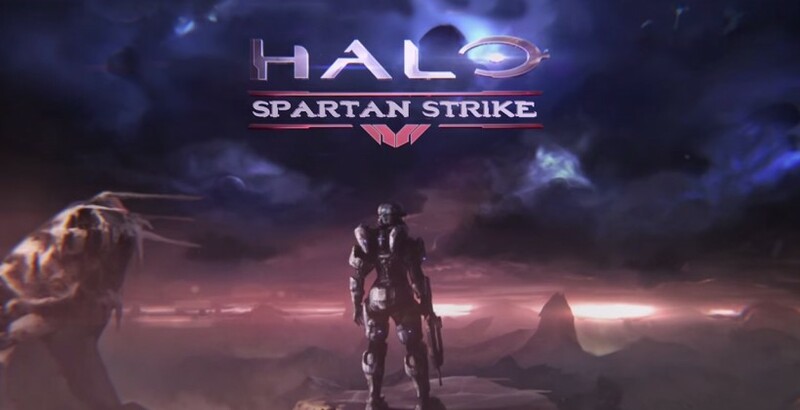 Halo: Spartan Assault Progress earned in one device transfers to other devices. Weitere Information zum neuen Actionkracher soll es schon in Kürze geben.